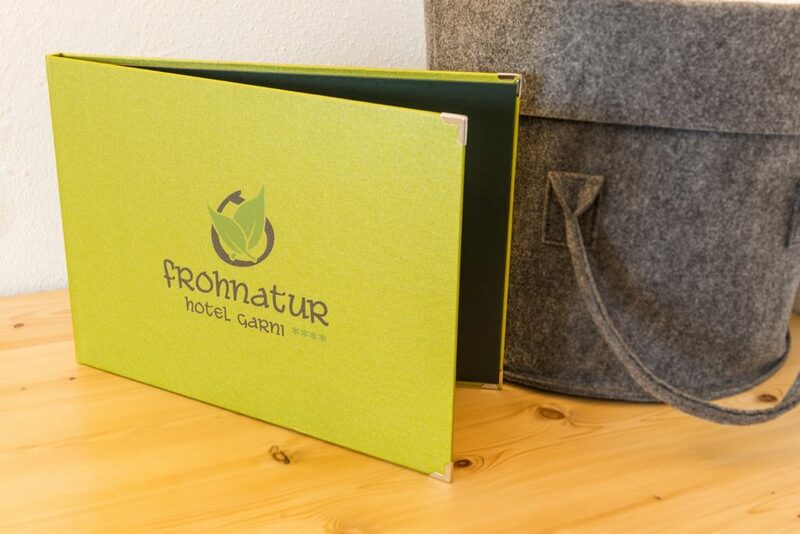 The hotel’s own philosophy of being down-to-earth, natural and cosy are concepts which are also implemented in our rooms. 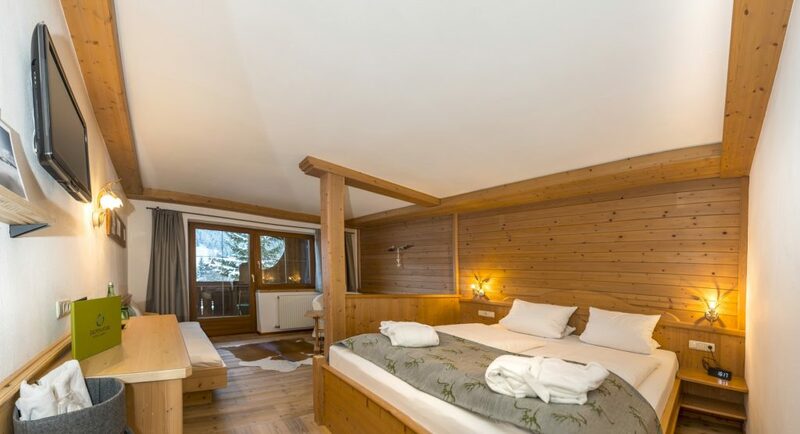 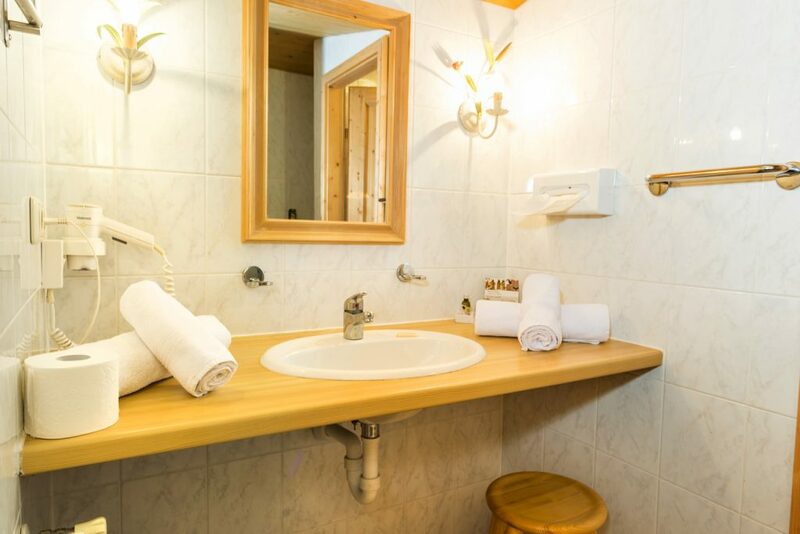 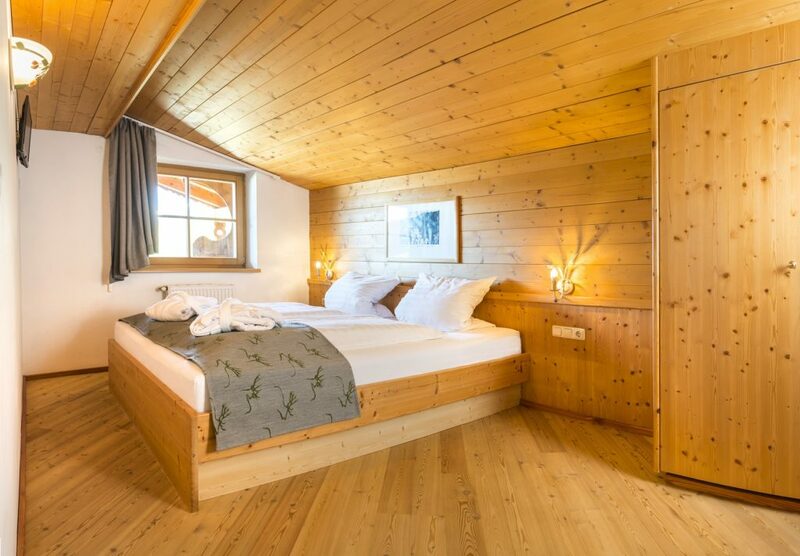 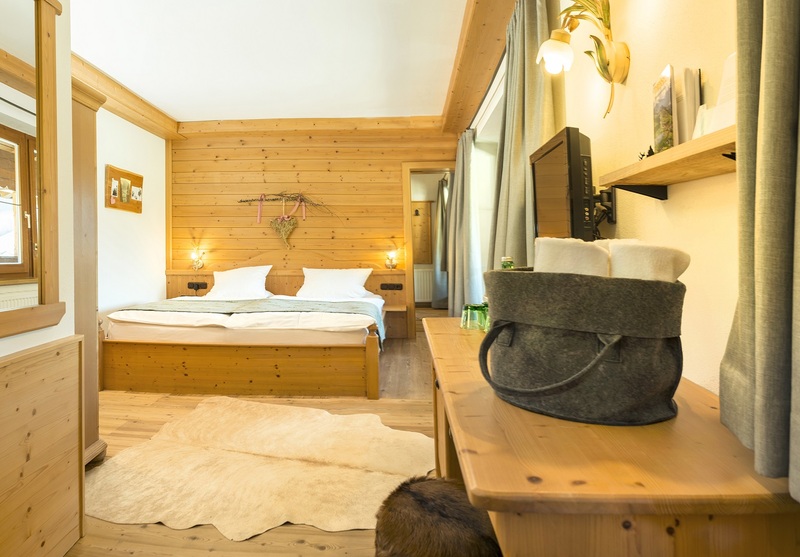 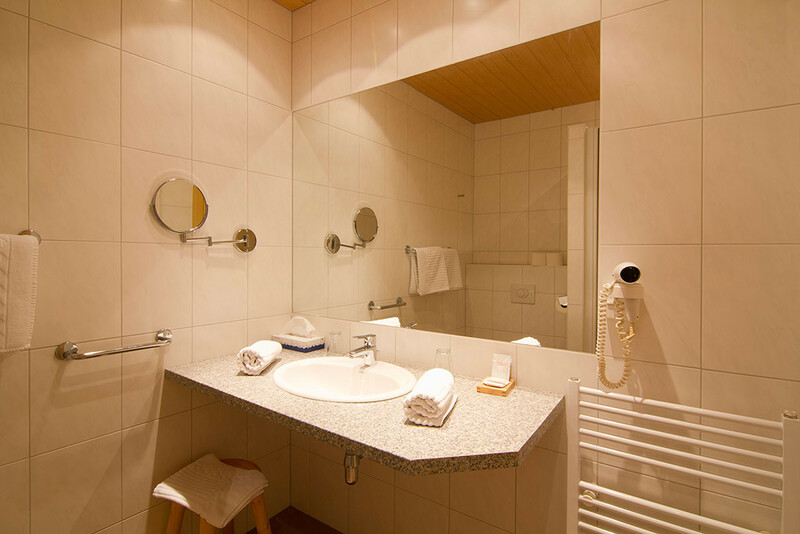 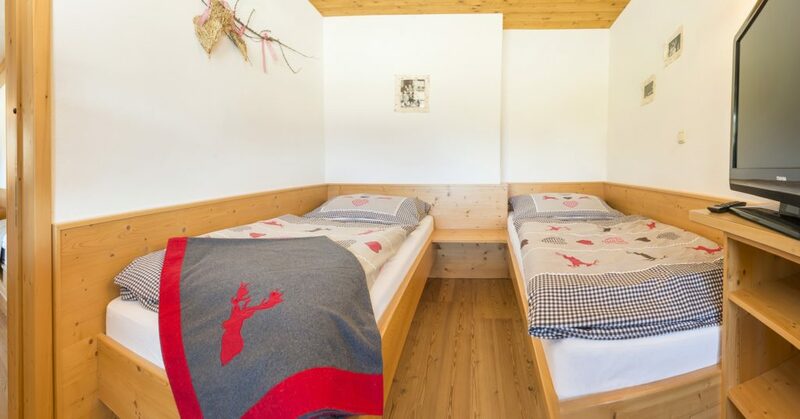 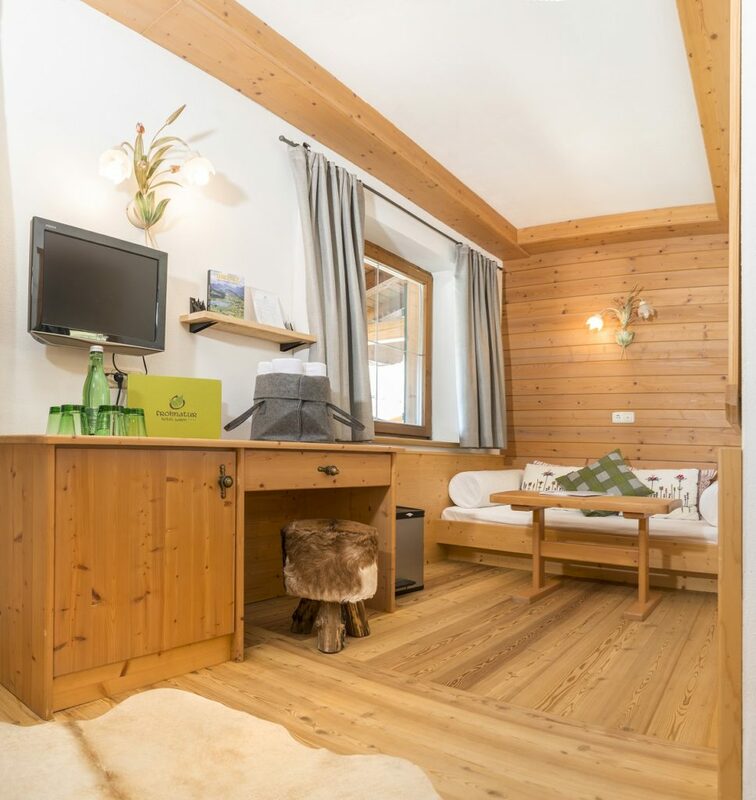 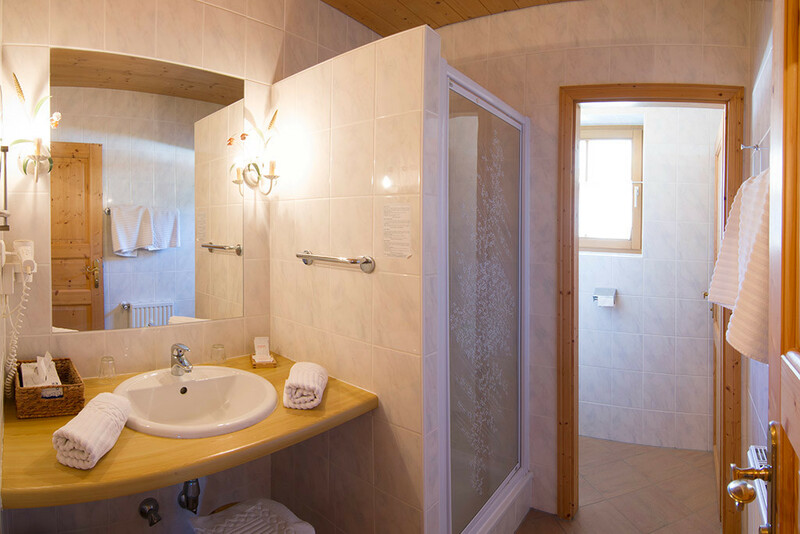 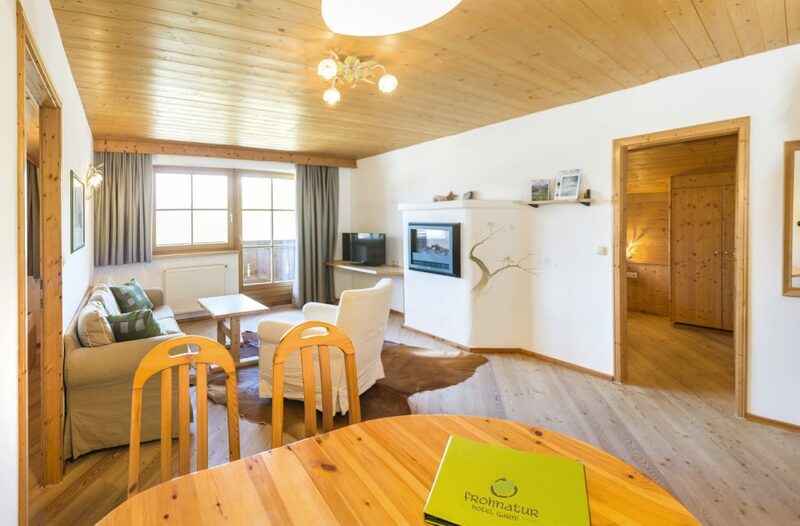 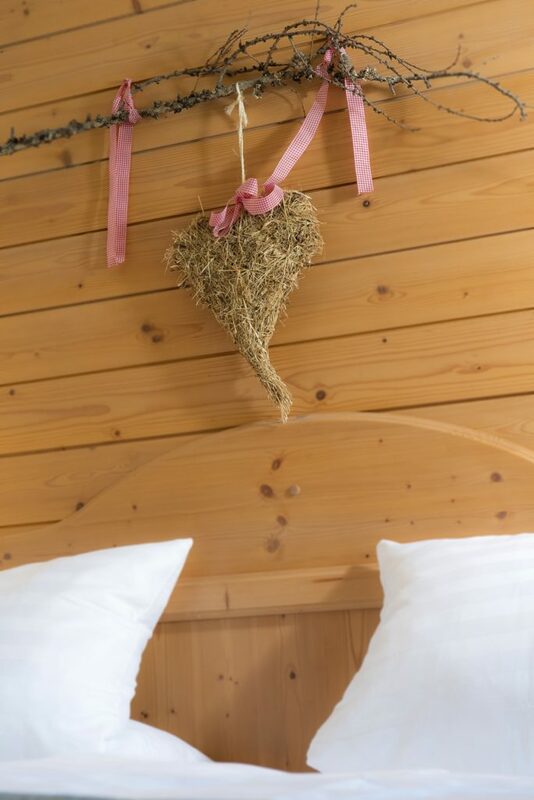 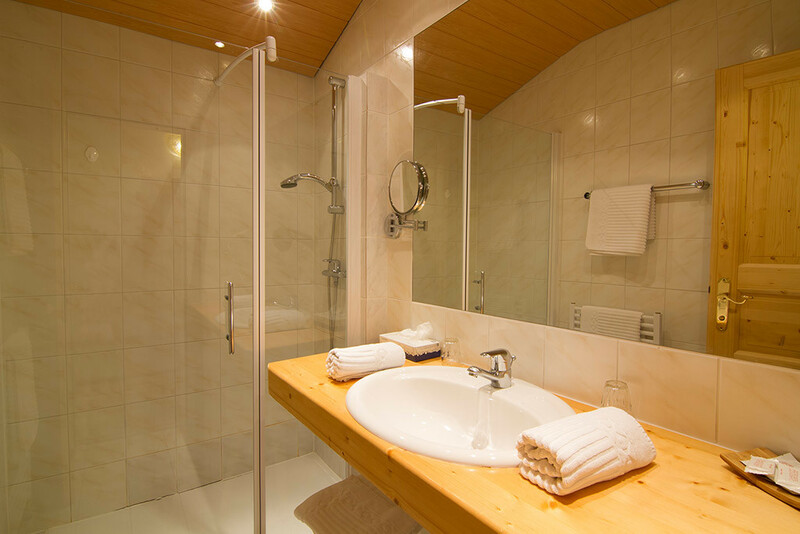 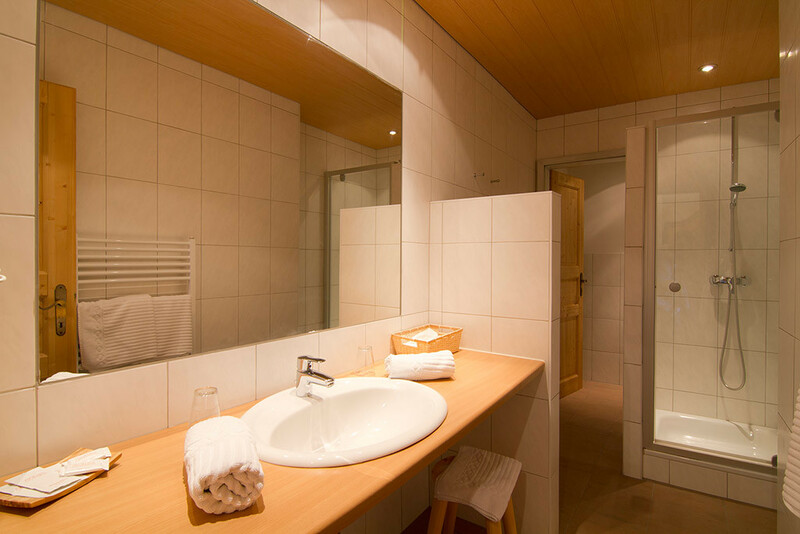 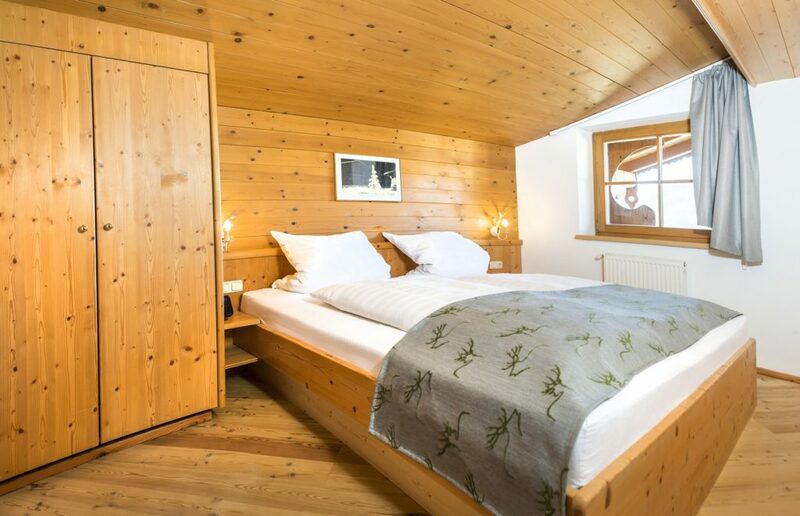 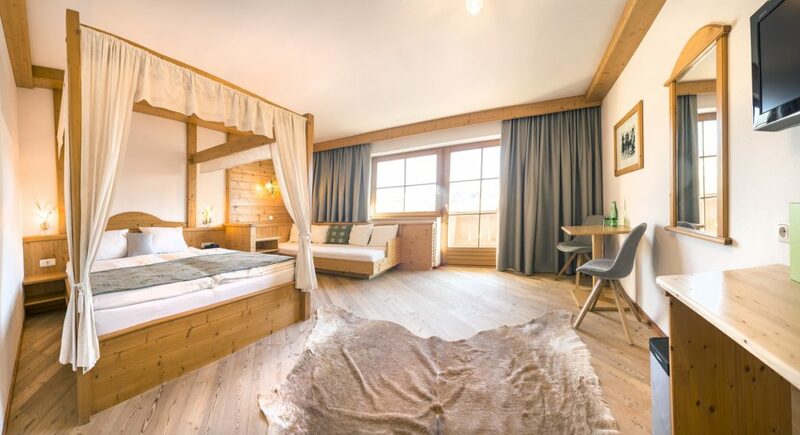 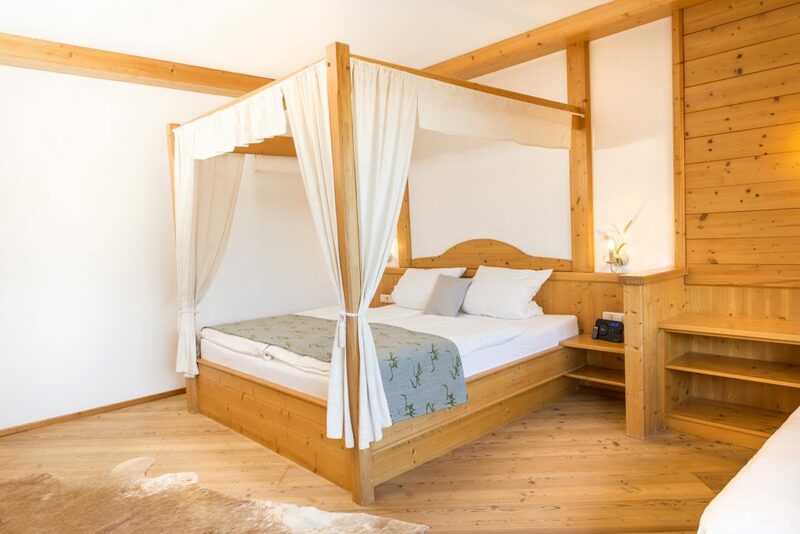 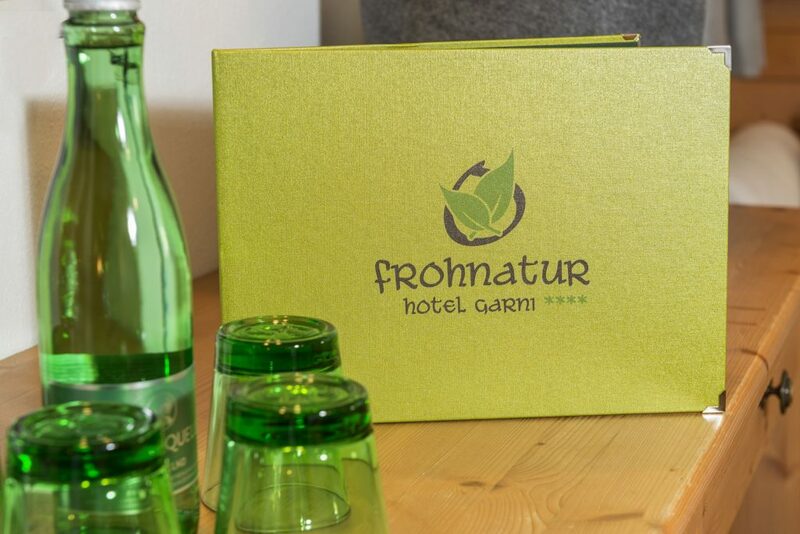 It is predominantly natural Tyrolean materials which are used in the organic rooms. 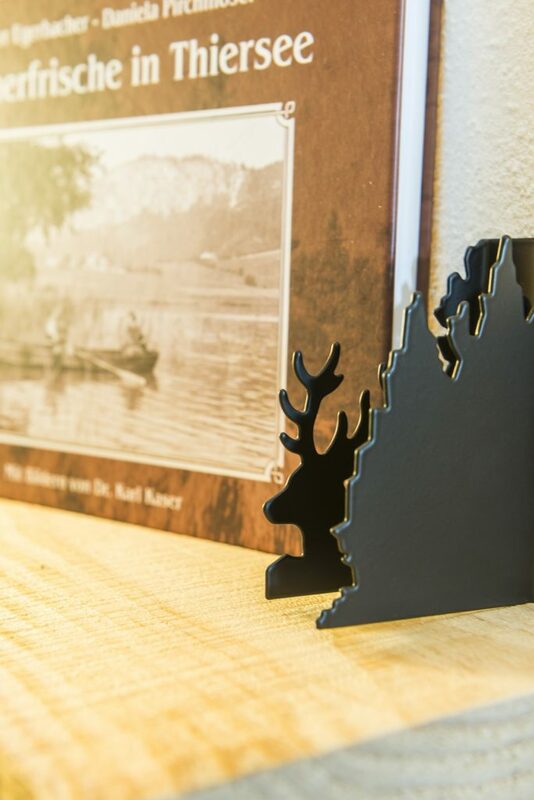 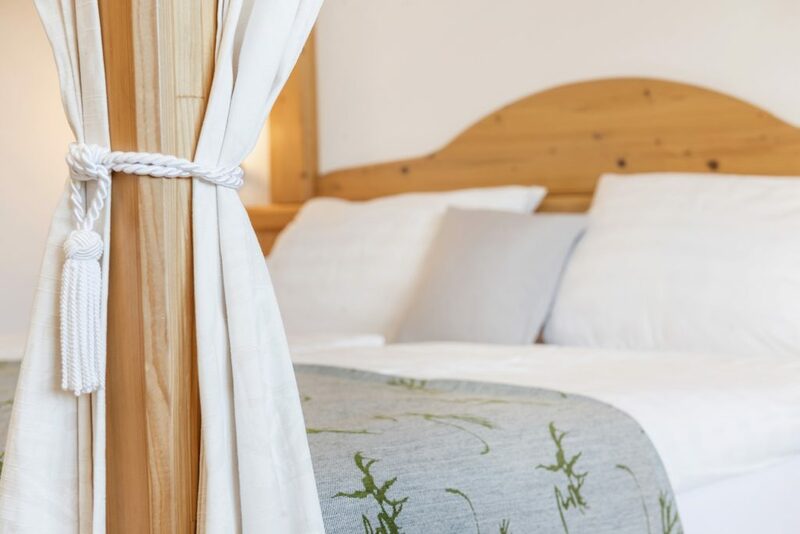 For instance for the wooden flooring, spruce and larch wood from our own woodlands are used, while the natural stone tiles and the wood for our furniture is made by local producers. 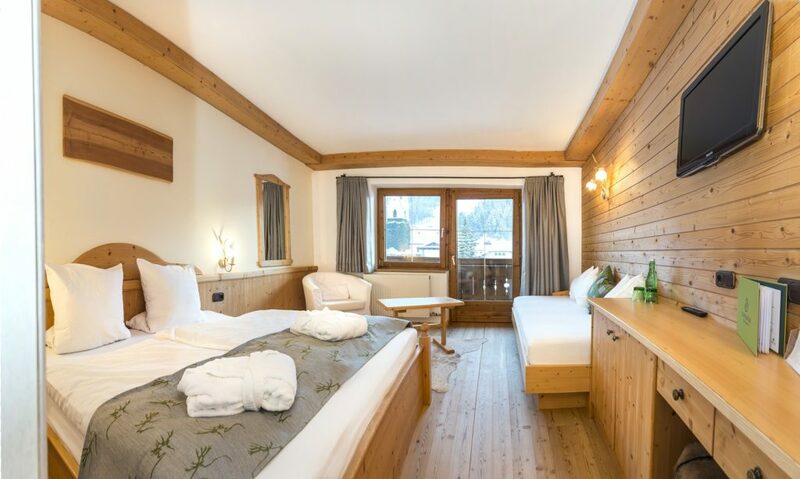 All our rooms (and throughout the hotel) are non-smoking and have a balcony which provides beautiful uninterrupted views to the mountains! 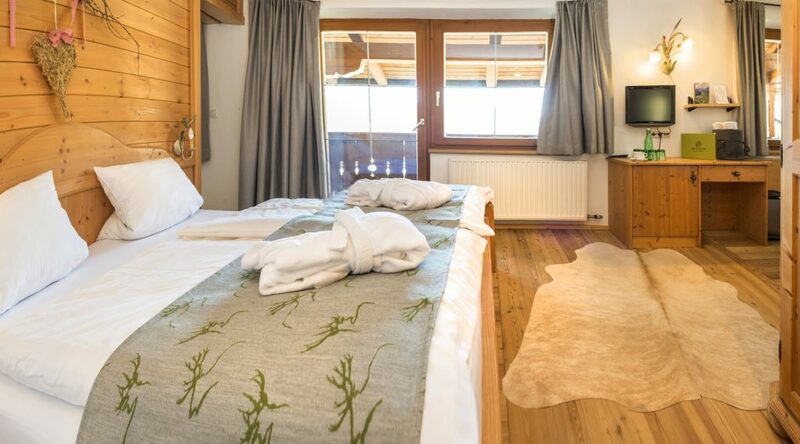 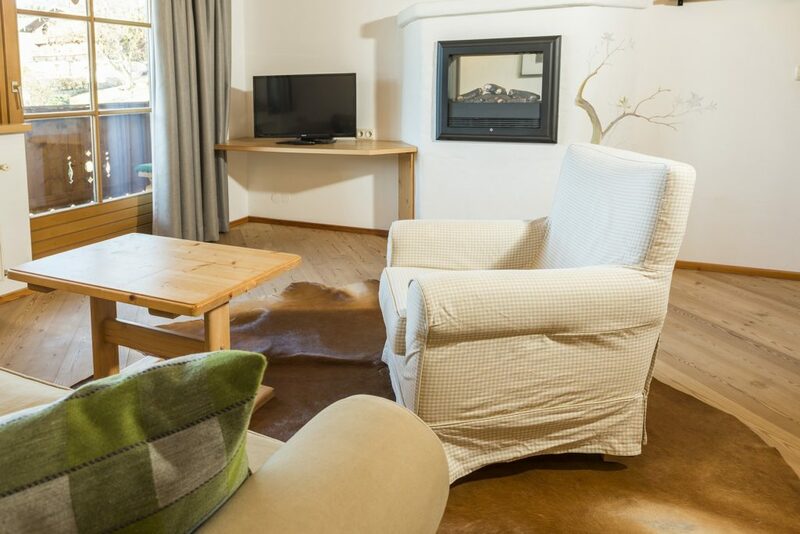 All rooms are suitable for those who have allergies, with neutral bedding and no carpets!